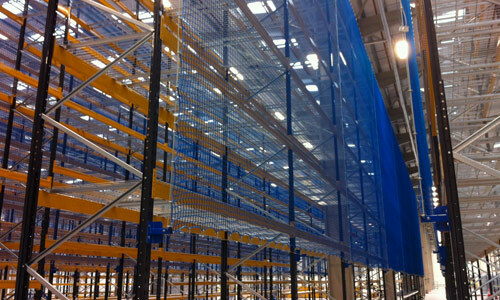 Warehouse Partners provide a number of netting solutions. 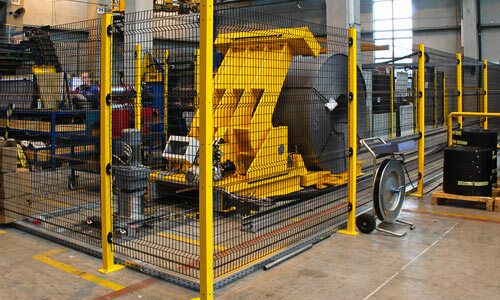 From mezzanine handrail nets, conveyor nets and warehouse divider nets. 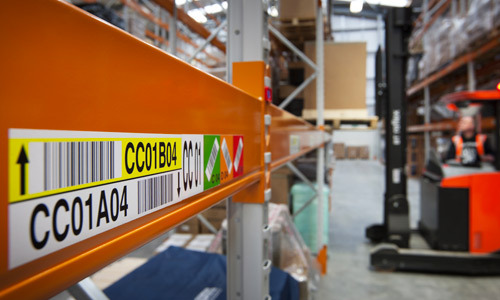 RackNets™ 3.0 has been developed by Warehouse Partners to offer warehouse users flexible and robust risk reduction for objects, including pallets up to 1000kg falling from Pallet Racking. Offering the same design features as RackNets 3.0, RackNets™ 5.0 has been developed by Warehouse Partners for applications where an enhanced level of protection is required. RackNets™ In-Flue Netting is designed for the centre of the rack to significantly reduce the likelihood of pallets or other objects from being pushed through from one aisle into an adjacent aisle. 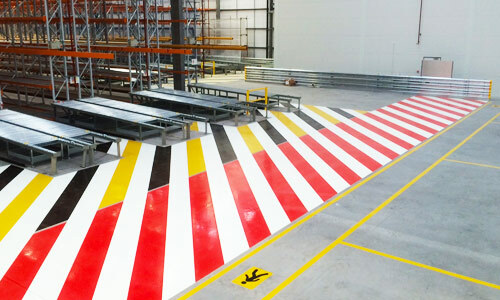 The mezzanine handrail netting system allows users to safeguard personnel underneath the edge of the mezzanine floor, and even allows the client to use the handrail as a back stop for storing low level pallets. SYSTEM IS BEST FOR YOUR BUSINESS? GET A BETTER IDEA WITH THE RISK ASSESSMENT. Warehouse Partners is the premier provider of netting-based safety products for the materials handling industry, with many years’ experience of knowledge and product design. We have developed a range of innovative netting solutions suitable for the warehousing and manufacturing environment in particular RackNets™ netting which is a modern alternative to Anti-Collapse Steel Mesh at the back of racks. Netting systems are the more modern application as the traditional solutions have limited benefits for the user. Warehouse Partners is excited to be able to bring these netting solutions to the trade and are happy to discuss these new solutions with you. Click here to read a customer case study.